DINOS has a new home! Over the past few months I’ve been setting up a simple home base for all things DINOS. 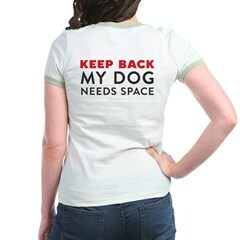 There was so much info crammed here onto my blog, that it was time to give Dogs In Need of Space some…space! The new site makes it easier to find resources, articles, and other fun DINOS stuff. Plus it’s giving me a landing pad for some brand new pdf handouts and a new PSA poster created with Design Lab Creative Studio. They’ll be coming out in the next couple of weeks, so stay tuned here and on Facebook for updates. As I moved stuff to the new site, I simplified things a bit here on the blog so it wouldn’t be so crowded. But, there will always be DINOS info (it’s above in the menu bar) here on Notes from a Dog Walker. The new site is still a work in progress, but it’s ready for you guys to see. Want to take a look around the new place? Check it out! p.s. 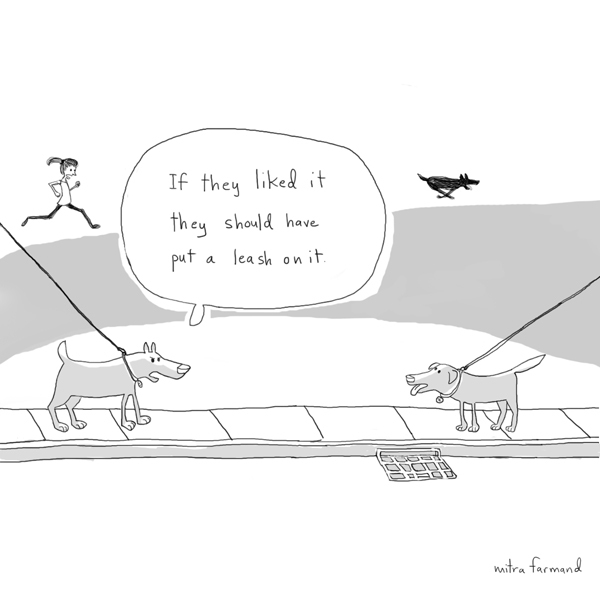 I’ll still be blogging here at Notes from a Dog Walker, so don’t go running off with the neighbor’s blog! ← Money Talks: Do You Support Companies That Discriminate? Yay you!!! Can’t wait to check it out! It looks FABULOUS! Cannot wait for it to be officially “live”. Thanks for all you do for those of us with DINOS. With your help, I am no longer worried about taking my DINOS out & about like I was when we first adopted her. In fact, she has been a registered therapy dog for almost 2 years! 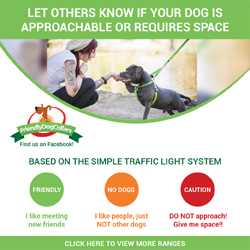 DINOS has provided a lot of information to feel more relaxed when we see other dogs and to talk about it with others who face the same thing. Thank you, thank you! If you ever question if what you are doing is worth it, please know that MANY of us appreciate it! Thanks Angie – that’s so nice to hear! 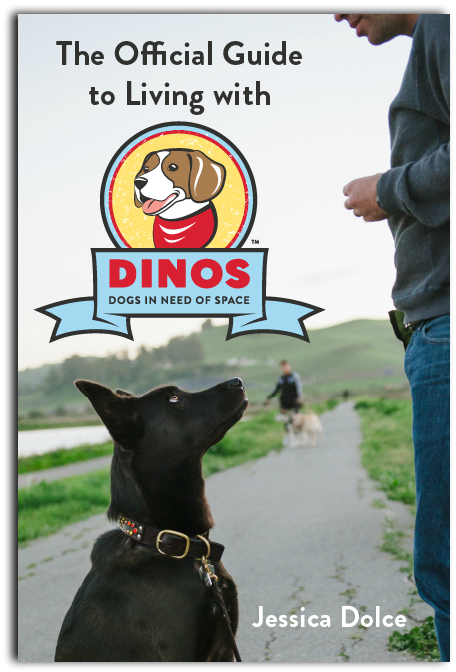 I’m thrilled that life has gotten a little easier for you and your dog because of DINOS (that’s all I ever wanted!). I really appreciate the feedback and the encouragement to keep on, keepin’ on! CONGRATS!!! !……looks great & exciting…..LOVE our DINOS !!!! !